Remedial massage therapy uses manual therapy techniques to treat and ‘remedy’ a problem; but to offer a real remedy you must do more than just relieve pain; you must also understand how the problem came about and how it can be avoided in future. Advanced Remedial Massage places the emphasis on remedial therapy as well as massage, and will appeal to students of physiotherapy, oestotherapy and many other manual therapies. 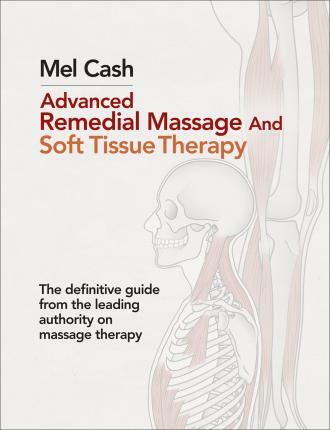 The book takes the reader through the practice of remedial massage, the effects and benefits that arise from it, a guide to the human muscular system, basic massage techniques and more detailed treatment practices. Illustrated with more than 200 full-colour photographs and over 50 diagrams, the techniques are easy to follow and understand. This informative guide is a must-have both for students of remedial massage and for professional therapists.